See how teachers are changing the classroom with Classkick. 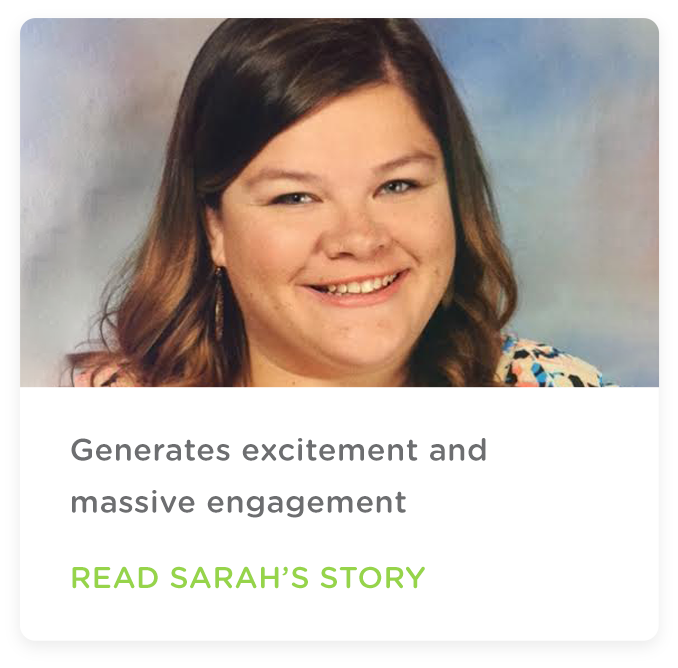 Kim Rigas, 3rd Grade Teacher in Chicago, increases the amount of feedback loops she gives to kids with Classkick. Read how these teachers use Classkick to meet their goals and improve student learning. Follow us on Twitter @Classkick! I'm home w/ sick kiddos! But no worries w/ @Classkick!